Bruce Katz and Jennifer Bradley include Metropolis Books' best-seller, A Country of Cities: A Manifesto for Urban America in their list of "13 books you should investigate if you want to know more about why cities and metros matter, about the magnitude of the challenges that they are taking on, and about how they can do better." 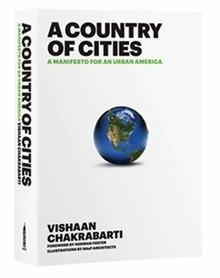 They write, "Chakrabarti's beautifully designed manifesto is totally winning, with excellent infographics, and lively pop culture references. 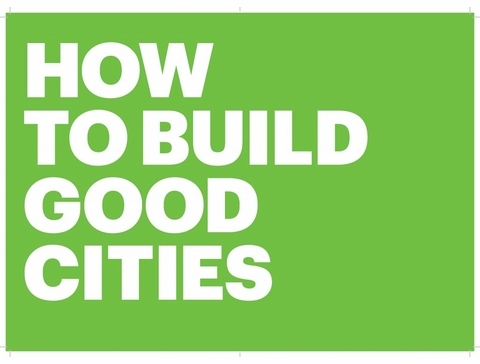 This the kind of book that reconnects urbanists with the passion that brought them into this field in the first place -- and helps others understand why urbanists care so much about what they do." For the complete list, visit The Huffington Post. Hbk, 6.5 x 9.5 in. / 252 pgs / 150 color.